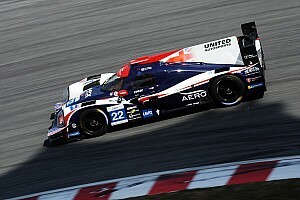 Former Formula 1 driver Paul di Resta and Philip Hanson were crowned the 2018/19 Asian Le Mans champions following their fourth successive podium of the season in the Sepang finale. 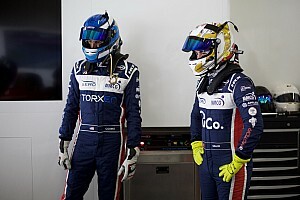 The #22 United Autosports Ligier pair finished second in the opening two rounds of the season in Shanghai and Fuji, before clocking their maiden victory at Buriram in January. 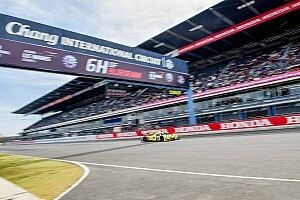 The three-race podium streak meant they arrived in Malaysia 18 points clear of #24 Algarve Pro Ligier trio Harrison Newey, Andrea Pizzitola and Ate De Jong. Di Resta and Hanson qualified second on the grid and soon found themselves in the lead when the pole-sitting #8 Spirit of Race Ligier was handed a drive through penalty for a jump-start. The #24 Algarve Pro trio managed to jump di Resta and Hanson during the first safety car period, but a second place finish was enough for the United duo to clinch the title. 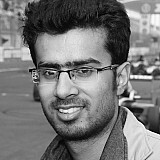 It marked di Resta’s third-ever championship triumph and first in any category since he claimed the 2010 DTM title with Mercedes. Meanwhile, Jakub Smiechowski and Martin Hippe took the LMP3 crown with a victory at Sepang in the #13 Inter Europol Ligier. GT class honours went to the #11 CarGuy Racing Ferrari of James Calado, Kei Cozzolino and Takeshi Kimura as the Japanese team successfully swept the season with four of four class wins. United Autosports, Inter Europol and CarGuy Racing have all secured automatic entries for this year's Le Mans 24 Hours as a result of their title successes, with Inter Europol able to take up its invite in either LMP2 or GTE Am. The fourth and final slot reserved for Asian Le Mans Series teams goes to ARC Bratislava for its title win in the Am subdivision of the LMP2 class with Darren Burke, Miro Kinopoka and Kang Ling.